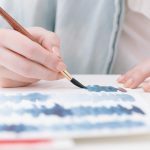 It’s not a secret that customers are willing to pay premium price for brand products that offer quality and consistency. That said, creating a strong, differentiated brand image is a key to turning website visitors into loyal customers. Now, there are many tools you can use to put your brand first. But as an online clothing store owner, you should start with the basics – making your apparel stand out. That’s where inside labels come into the picture. If you haven’t heard of inside labels or not sure whether your brand needs them, don’t worry. 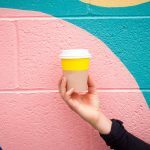 This blog post will walk you through the basics of this custom branding option that can help you stand out from the competition. What are printed inside labels? You’ve probably heard the term “inside label” quite a lot, but just in case, here’s a reminder. 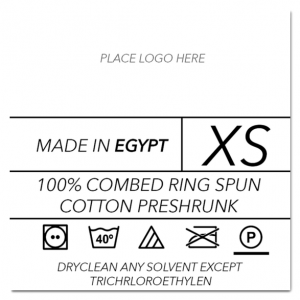 Inside labels are the shirt manufacturer’s tags that are attached at the back of the collar, showing the info the apparel is bound by law to have – country of origin, size, fabric, and care instructions. 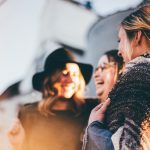 When it comes to print-on-demand services, however, you might also see the option to have a printed inside label added to a product for an extra fee if the product of your choice has a tear away tag. 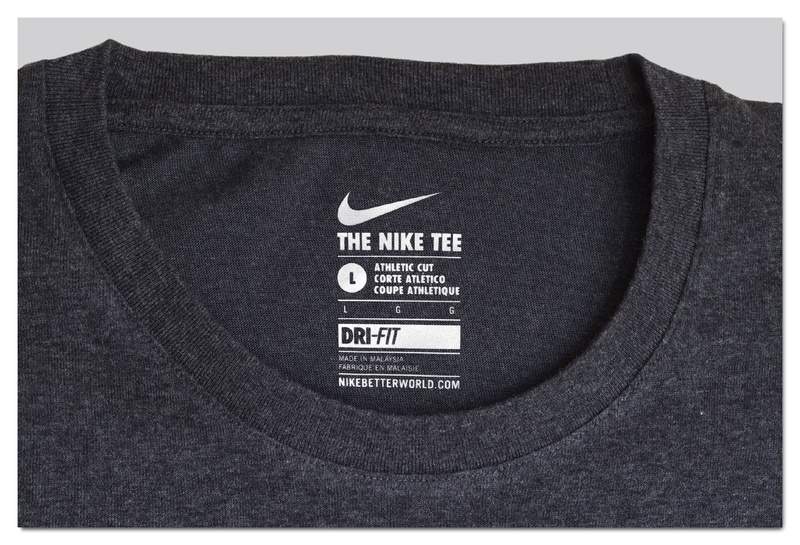 In this case, the manufacturer’s original tag is removed, and an inside label is printed on the inside of the t-shirt. Of course, a printed inside label still needs to have all the mandatory product variant info. But many brands also use inside labels to add that little extra touch to a product. And that extra little touch could be anything – a (very) short joke, a sketch of your cat, an important date… but in most cases it’s probably going to be your brand logo, so that’s what we’re going to talk about. If you’re running a successful online store, custom-printed inside labels with a logo are definitely something you need to at least consider. As always, you have to look at the pros and cons of adding a customized inside label to the products that allow them. It makes your brand more professional. With printed inside labels, your garments are completely under your brand, and your customers see that you have thought about everything, even the smallest of details. There’s nothing more professional than that. It helps your brand stand out. By customizing labels on your products, you’re working on yet another angle of creating and defining your brand which helps you stand out from the competition. It’s a constant reminder of your brand. Let’s be honest – most of your customers care about the product, not the brand. There’s a strong chance that after a customer gets their hands on the product, they’ll forget all about the store they bought it from. Out of sight, out of mind. But a printed inside tag on a shirt makes your brand stay in their sight for as long as the shirt lasts. It’s yet another way to be creative, i.e. add a fun or informative message for the customer. What about the cons then? Well, an inside labels cost extra (it’s $2.49 at Printful). So you have to decide whether building your brand image in the long term is worth investing a little more. 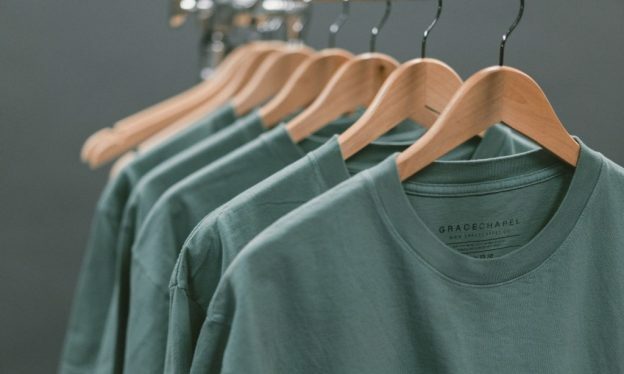 If you’ve decided to go for your own custom printed label on your garments through Printful, there are a couple of things that you should know. 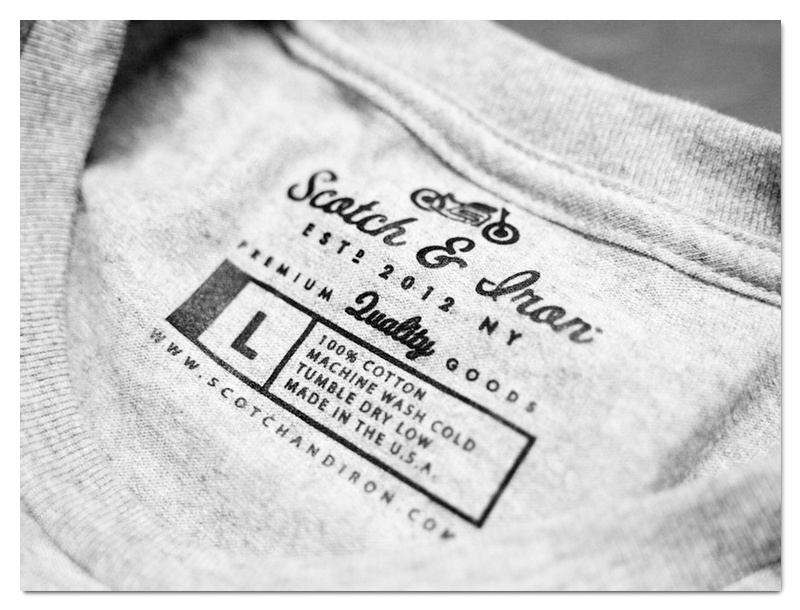 First, inside label printing is only available for garments with tear away tags and some all-over print items. Second, at the moment inside label is only available if you’re doing DTG printing. If you want to do embroidery on your chosen product, printed inside labels are not available. You can filter garments by “Branding options” to find products with inside labels. You can also sort garments with tear away tags by models, brands, colors, and other characteristics that appeal to you. How to add an inside label to your products on Printful? 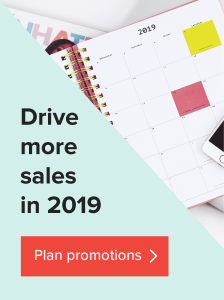 You can use both of them not only when you’re pushing a product to your store, but also when making a manual order through your account for a specific product variant. For the sake of this blog, we’re gonna use the process in push generator, but they’re very similar. 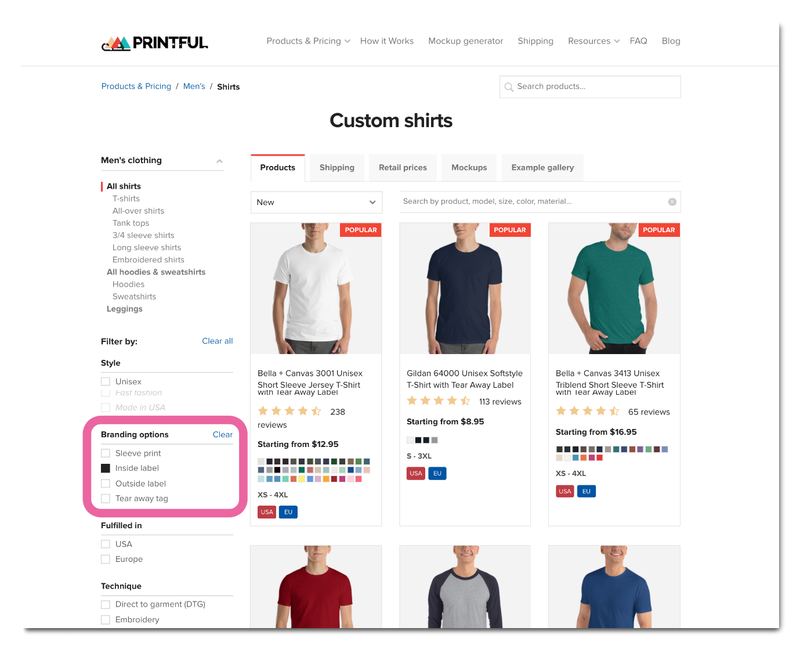 The beginning of the process is the same for both template options – you need to open you Printful Account, pick the store you want to add the products to, and pick “Add product”. Choose the shirt with a tear away label that you’ve set your eyes on. Pick all the product variants you want to add by choosing the colors and sizes. Add the design you want to put on the shirt. On the right from the mockup you’ll see an option to add an inside label. Choose that, and you’ll see the two options for adding inside label. This is the low-maintenance option that allows you to add limited branding and won’t take a lot of your time to upkeep all the product variations. You simply add your logo or any other info you want to the template. The size of the field that’s meant for your logo is 3×1.13″. 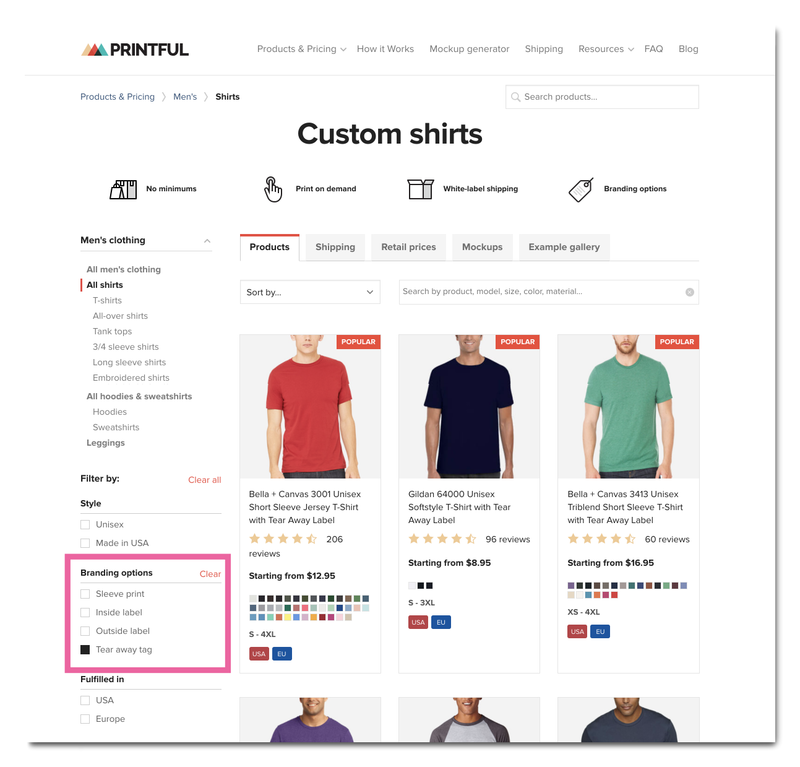 When the product gets printed, all the mandatory info about the shirt will be filled in automatically. And that’s it! Printful’s labels are as easy to add as that. In this case, the whole are of the inside label is yours to use (3×3″). However, you have to take into account that you need to manually update the label for each product variant because you need to show the information for each separate shirt size, color, etc. All in all, this is something you should have fun with. An amazingly designed label will be appreciated and remembered by those who wear your clothes. It will take your branding to the next level, and create a more cohesive, and well thought-out look for your brand. 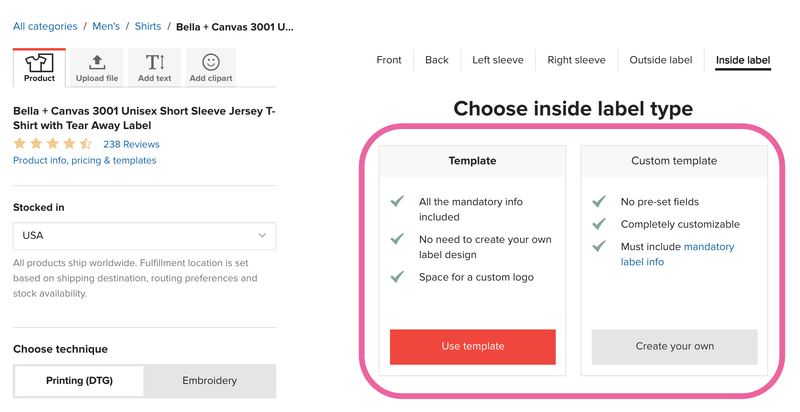 To make things easier, we’ve put together inside label templates that you can use as a reference when creating your custom t-shirt tags that stand out. Besides, we’ve already done the research in regard to the origin of the product – just choose the brand you’re using for the shirt. For more info on preparing your inside label, check out our inside label guidelines. This is one of three templates we’ve created that you can use for free. They’re in .psd format, so simply open them in Photoshop, add your logo, and make any changes. As your online business is growing, you have to think of the new ways how to develop it further. While there are loads of things you can do, improving your product value is something worth investing in. Custom inside labels printing is one of the options at hand that can strengthen your brand and its image. Use inside label generator if you offer a lot of different products in a variety of colors and sizes to speed up the process of taking your brand to the next level. Or invest time in custom labels that represent your business just the way you want it! The choice is yours. This article was originally published in January 2014; it has since been updated. Subscribe to our blog and receive the Inside Label Templates for free! I think I’m more lost then anyone on this site. I have been trying to add “inside labels” since I started a shopify/printful store. I really wish somewhere down the line you guys can make this feature a whole lot easier. I’ve cycled through most of the comments, and I don’t see an option to make my shirts Dtg vs Screen print, do I have the wrong plan? Do I have to upgrade? I also don’t see “submit order” anywhere! I’ve went to the dashboard and… Nothing. I’ve searched the answer on Google and still no luck! Please tell me what I’m doing wrong before I just decide to not quit my day job!!! If you still have any questions, drop a line to our support team at support@printful.com, they’ll be happy to help. Yeah, same problem here. If I go to your site without logging in, there’s an option for “inside label” on the shirts with a tear off label. But once I log in to my store and go to “add product”, the inside label button no longer appears. Hi Mike! Inside label option doesn’t work on our push generator as each product variant has to have slightly different information (e.g. size). That’s why you’ll have to add inside labels for each product variant manually and then sync it to your store. Okay, that’s my question: I want to know how and where to upload inside labels for each design by size. I see the inside label option, but keep wondering how will you know which correct artwork to use for different sizes ordered? Do you have more info on how to upload inside label artwork for each size? Can I upload inside label artwork for all designs just one time since I’m going to just use the 3001 primarily. Did you get your answer? Do you have more info on how to upload inside label artwork for each size? How will they know which artwork to use per size? You now have to manually add inside labels to all 9 variants – one by one. It can be quite a bit of work, but the good news is that we’re working on making this process less manual as we speak. After spending some time with this it appears we can only add inside labels if we do a manual order correct? If we set up items in our Shopify store to automatically fulfill we cannot use the inside labels. Hi Joe. You’ll have to add inside label for each product variant manually, and then sync it to your store. Thank you, but could you explain how to do that? The only way I see to create the variant with inside label option is to perform a manual order, but don’t see how I can sync that with my store. If I want to use inside labels do they have to be manual orders every time a customer orders one? Hi Joe! No, you don’t have to submit the orders manually. I’d recommend you to get in touch with our support team at support@printful.com, they’ll do a better job than me walking you through the process. (1) On the Bella + Canvas website, it says that the shirt is made in the USA (https://www.bellacanvas.com/product/3001U/Unisex-Made-in-the-USA-Jersey-Short-Sleeve-Tee.html); however, you don’t highlight that on your website. Can I label the T-shirt as being made in the USA if I list it in my shopify store with my custom designs? 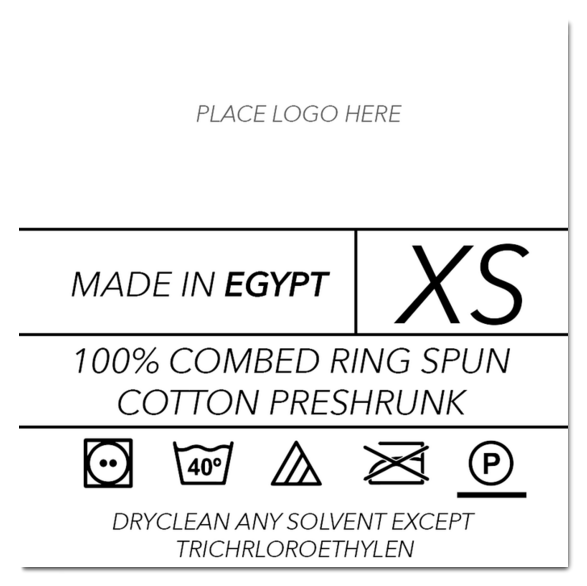 (2) Regarding the label, on your website (here), you are providing some guidelines on how to add them; however, what I don’t fully understand is, do I need to make the label for all T-shirt sizes with all the instrucitonal logos of how to wash the T-shirt, where it is made etc (so all labels are the same, they only differ in the shirt size which need to be manually added for each size), or can I upload only the logo that should be put in the logo section and the rest is automatically generated in regards to the selected T-shirt size? 1) I’m afraid you mistaken Bella+Canvas 3001U with Bella+Canvas 3001. The latter isn’t made in the USA. 2) At the moment you have to manually add label information for each product variant (in regards of size). I want to sale custom hoodies through printful. Is there an option to customize the tag on the inside or outside of the hoodies? Hi Kim! Yes. We have hoodies with inside or outside label options – check them out. If I choose to go with an outside label for my products will the original brand logo (Gildan/AA/Bella Canvas etc.) label still appear on the inside? How do we determine the origin in which certain products like the Gildan Hoodie is made in order to have printed onto the hoodies outside label? You can find all the necessary information on our print file guidelines for inside labels. Download them here. My Printful shop doesn’t give me the option to add an inside label to any of the clothing. Is the option no longer available? Hi Amani, inside labels are available for apparel that has tear-away labels. You can filter garments on our custom products page by “Branding options” to find these products. Just fyi, this doesn’t work. I just checked every men’s short and long sleeve tee. Is this now disabled? Hi Ben, it should be working. Are you sure you selected right branding options? Here’s how you can do it. Inside tag printing is a good option also to make your tag different from the usual tag on shirts that you could see. Thank you for sharing! It's an online drop shipping and custom print fulfillment service. Send us your print orders, and we take care of the printing, shipping and quality. Interested in sharing your knowledge with Printful’s readers? 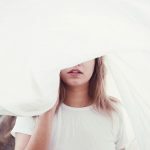 Submit a guest post!